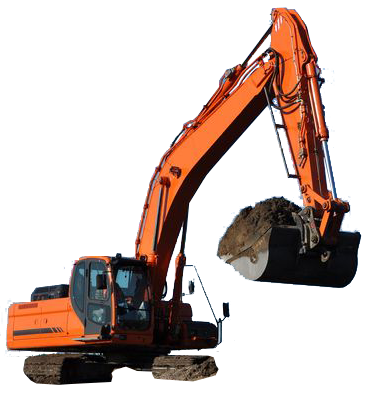 Disposing of construction debris has never been easier on your trucks. Or faster for your driver. LEED accredited personnel, LEED recycling system. Reduce the wear & tear on your trucks and drivers by disposing your construction debris at our transfer station. Hainesport Transfer is an efficient and easy way to dispose of construction debris without dealing with the hassles and endless delays of a landfill. Trucks are in and out in under 14 minutes. Conveniently located within minutes of Route 295 and Route 38 in Hainesport, New Jersey, Hainesport Transfer allows your roll-off to maximize efficiency, minimize costly wear and tear, and get back on the road. As one of the only transfer stations in South Jersey, Hainesport Transfer offers competitive pricing for both construction companies and private residents.